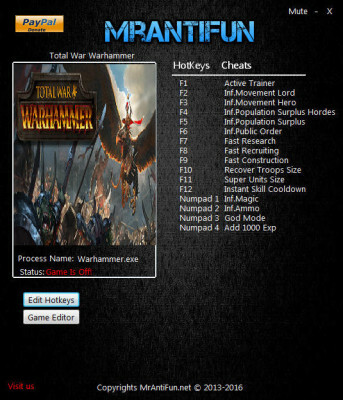 On this page you can download Total War: Warhammer trainer for free and without registration. This trainer +11 developed by MrAntiFun for game version 1.6.0 Build 14837. 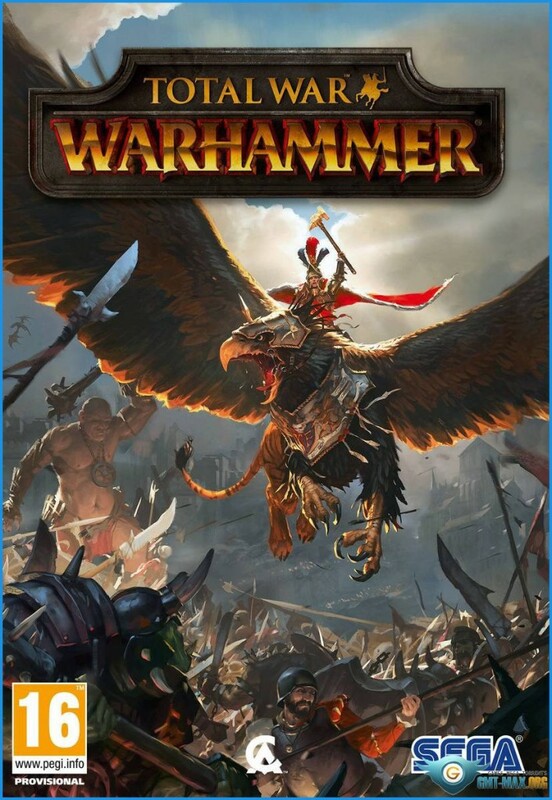 If you experience any difficulty in the game «Total War: Warhammer» (2018) or just want to have fun, this cheat is created specially for you! To download Trainer, use the link at the bottom of the page.